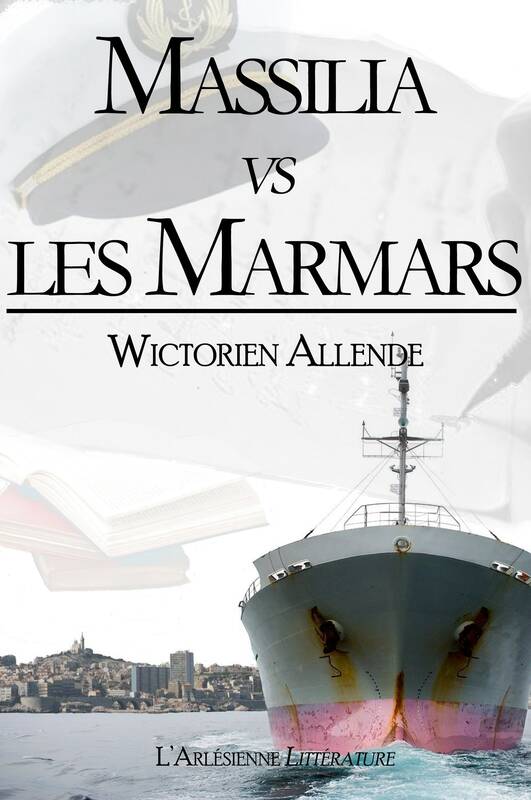 This story is Marseille passed through the prism of some men of the sea. A boat, three sailors, an age-old city on the horizon and the night that dreams and passions in the heart of this painting. Because it is in the hearts that hides what's missing on the Board: love. The love of life, love of books or according to their respective visions woman? Times also. And it was a young woman, passionate invisible, around which will articulate acts, actions and thoughts of sailors. A few hours, nothing fancy but hours which will end around as singular as Marseille finding can be sometimes.